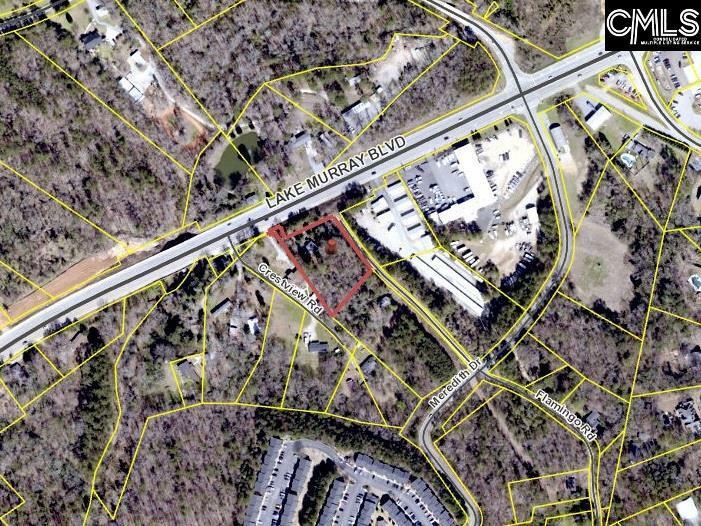 1.19 acres off of Lake Murray BLVD in Irmo. Flexible usage from commercial to industrial. Great potential for visibility in high traffic area.